As jobs in the insurance industry go, claims adjusters have a pretty important role to play. It’s 9:00AM on a Saturday morning, but weekends have no meaning for Evo Luate—as a claims adjuster, he meets with claimants when they’re available, and not when it’s convenient for him. Claims adjusting is a noble profession we should be proud of the important work we do every day. 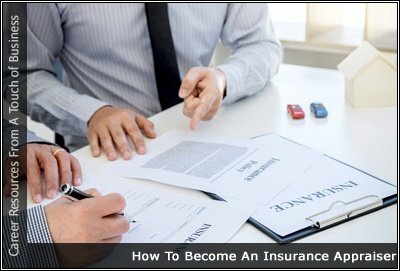 Insurance claims adjusters ought to possess excellent people skills. An insurance adjuster will deal with all manner of people in every frame of mind – from happy and grateful to angry and suspicious. As representatives of insurance companies, claims adjusters are often the only point of contact between the insurer and insured. Customer service with an emphasis on cordial, patient, and professional communication should always be strived for. In today’s world, it is impossible to succeed as an adjuster without being able to use a computer.